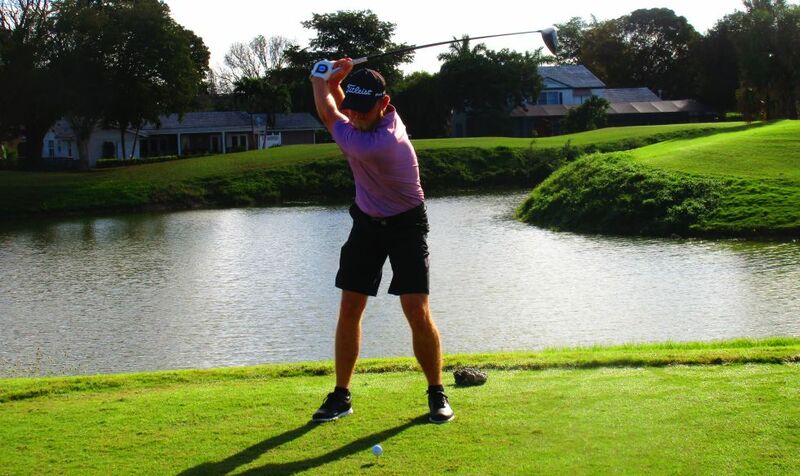 CORAL SPRINGS, Fla. – Michael McGowan of Southern Pines, NC, making just his seventh start on the Minor League Golf Tour, was a winner for the first time in a playoff Tuesday at the Country Club of Coral Springs. 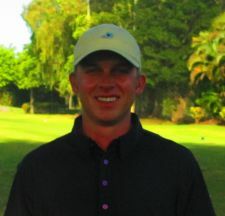 McGowan outlasted veteran touring pro Justin Hicks of Grosse Ile, Mich., with a birdie on the first extra hole after they tied at six under par 65. McGowan sank an eight footer at the par-4 10th hole moments after Hicks missed his birdie try from 18 feet. In regulation, each made seven birdies and a bogey. McGowan earned $950, Hicks $620, from the $5,500 purse. Each received an additional $206 from an optional bonus pool. Hicks has won twice on the Web.com Tour and has totaled 24 MLGT wins since March, 2005. The MLGT's sixth tournament of its 14th season drew 43 starters. 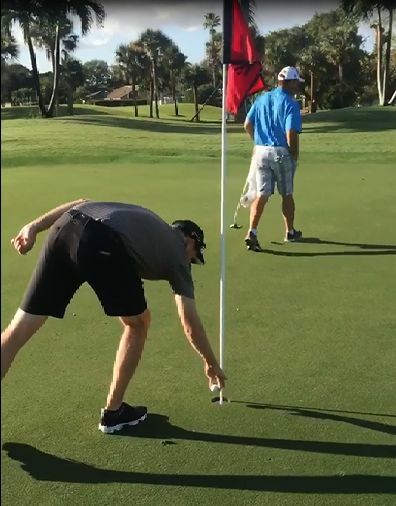 Bo Hoag started his day with an eagle 2 on the 446 yard par-4 10th hole. The Minor League Golf Tour's first WEB.com Q-School Contest of 2017 starts in 6 days. The contest is comprised of back to back 2-day events. 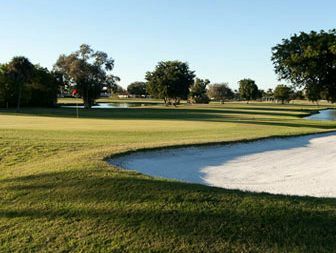 The first half will be held at PGA National Estates Course on 1/23-24 and the second half will be held at Martin Downs Country Club on 1/25-26. The Minor League Golf Tour is guaranteeing a full paid entry into 2017 Web.com Q-school for the low 4-day score of those players entered in the contest. If more than 25 players participate in the contest, the extra money will go towards the 2nd place finisher's (in the contest) 2017 Web.com Q-school entry. The first 2-day event entry is $420, the 2nd 2-day entry fee is $390, and the Web.com Q-School contest entry fee is $200. Both of the 2-day events will have prize pools and optional skins games and optional bonus pools. Please call Tournament Director Scott Turner at 561.598.9630 with any questions.